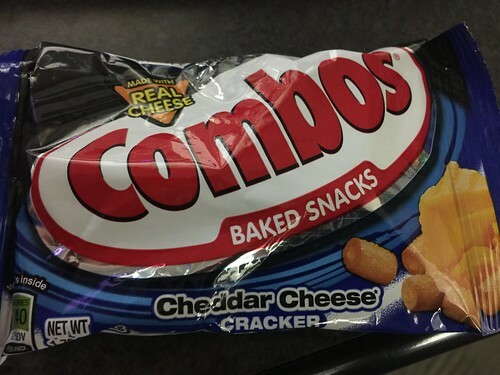 Having only recently been introduced to the COMBOS world, I see these and realize I have never seen them before. Was this a new flavor or one I just overlooked? It’s a simple enough snack, just your basic cheddar cheese inside the combo shell (this time cracker instead of pretzel like the ones I normally get) so would this be another snacky-snack that I likey-like? Uh, kinda. 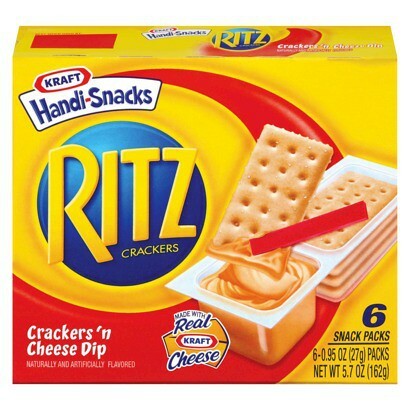 Don’t get me wrong, they are nice and snackable but they taste like those crackers and cheez that comes with the little red stick…and you smear the cheez on the crackers….? 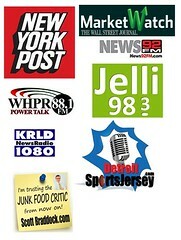 You know what I am talking about?? (ME:) Yeah. Them. they taste like them without all the labor and the red stick.